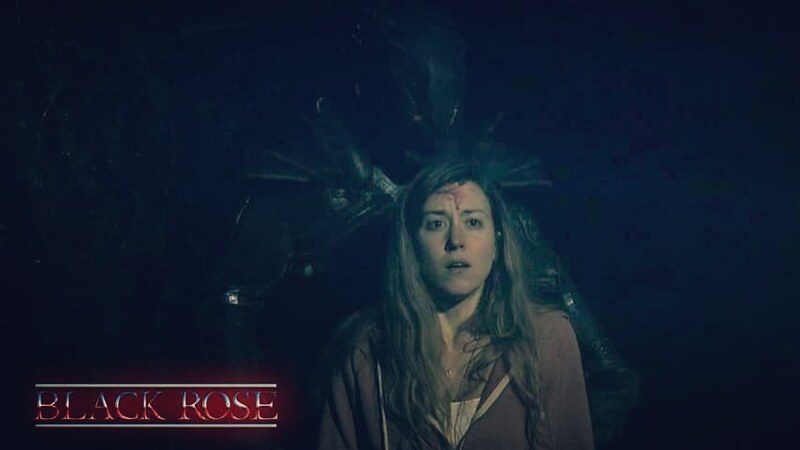 We are looking for an actress for the lead role of a horror-fantasy web series called Black Rose. We need an actress who’s in their late teens to early to mid twenties, slender/athletic, around 5’0″ to 5’6″. Hair type is preferably dark but we’ll accept anyone who can play the character well. Any questions or comments, let us know. To audition, please submit to the email provided. Auditions are video only or through appointment only. This casting notice was posted by: Valkaran Entertainment.